I chose to do an internship because I was unsure which direction I wanted my career to go, into audit or tax. This is a very hard choice to make when you don't have experience to learn from. It is not something everyone gets to explore at school. The greatest benefit was getting to work in both audit and tax. This meant I could discover which side of accounting was for me. I was challenged everyday with many different jobs that I never thought I would experience as an intern. While working on clients, many real world challenges arose that would not have in the classroom. This makes me feel better prepared to handle challenges upon graduation. After experiencing many different aspects of accounting, this internship has confirmed to me that I am going into the right field and has helped me decide that I want to work in tax and earn my CPA license. Coming into my internship I felt very excited to start a new chapter in my life but also very nervous because I had never worked in an office environment before. Some things that seemed common knowledge to everyone were entirely new to me. Despite this fact, the team at RW Group welcomed me warmly and helped me get up to speed on the day to day activities. Although I say up to speed, it was always a very relaxed atmosphere even during the firm's busy season. RW Group was one of the most comfortable work environments I have been in. That is not to say I wasn't stressed some days as there was simply so many aspects of accounting I had yet to learn. The work was much more challenging than my previous jobs which lead me to having to ask for help almost every day. The team always did their best to constructively teach me, which lead me from being afraid to turn in my first return to looking forward to the challenges at work each day. There are many pieces of accounting I learned in class that I understood. But, I was never able to put them all together until I started using them in the real world. I would recommend any accounting student who wants to be prepared for their career after college to do an internship. RW Group is a great place for any student to explore many of the options accounting has to offer. In conclusion, I learned more practical accounting during the three months of my internship than I did in the year and a half since I declared my accounting and finance majors. I feel very confident going back to school to finish my degree with over 500 hours of real experience under my belt. 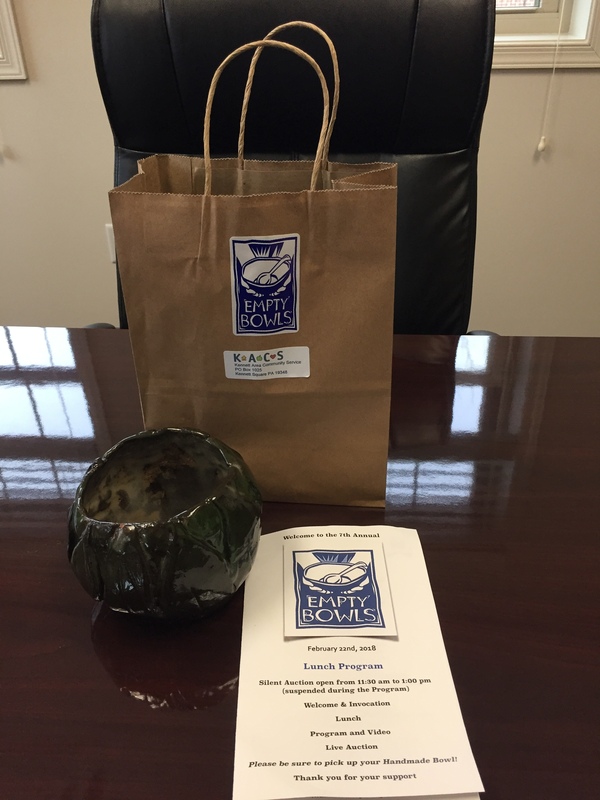 Rosalee and Shanice joined with Kennett Square residents and professionals to celebrate the legacy of Dr. Martin Luther King Jr on Monday, January 21, 2019. 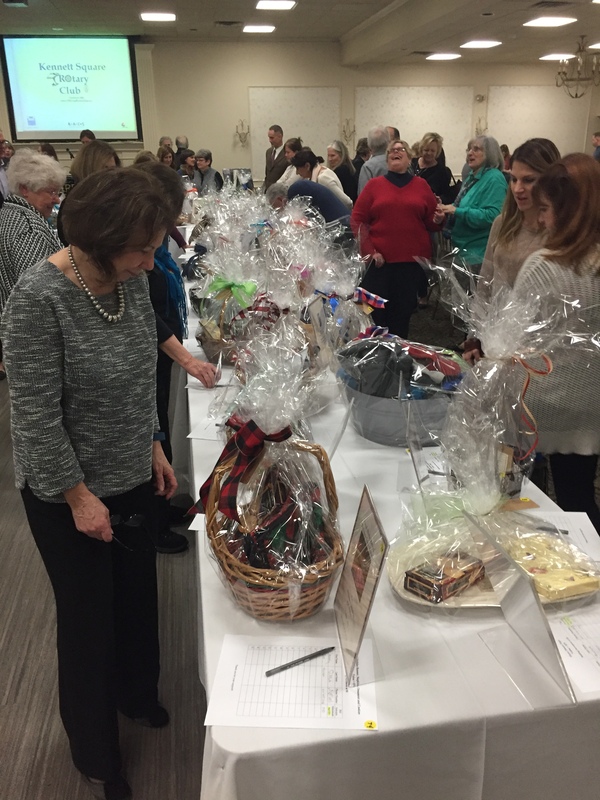 The MLK CommUNITY of the Greater Kennett Area's breakfast was once again held in the Red CLay Room in Kennett Square, PA. 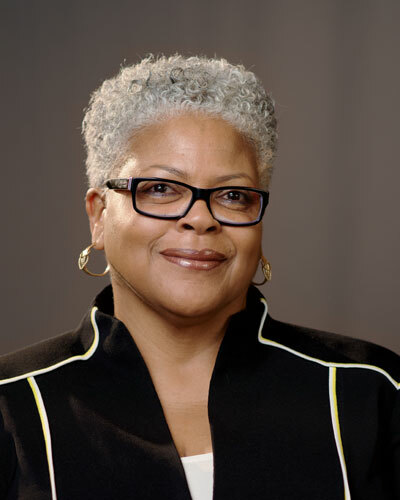 This year's speaker was Dr. Brenda Allen, alumni and current president of Lincoln University. Dr. Allen's actions promotes the principles of Dr. King. The morning's speeches were an inspirational way to start celebrating this year's MLK Day. What led you to working at RW Group? I developed my love for math and numbers while still in elementary school. Math was definitely my favorite subject. However, my desire for accounting didn't begin until I started high school. I attended a high school that focused on the fields of business and finance. This school offered three concentrations students could choose from, these were accounting, marketing and finance. 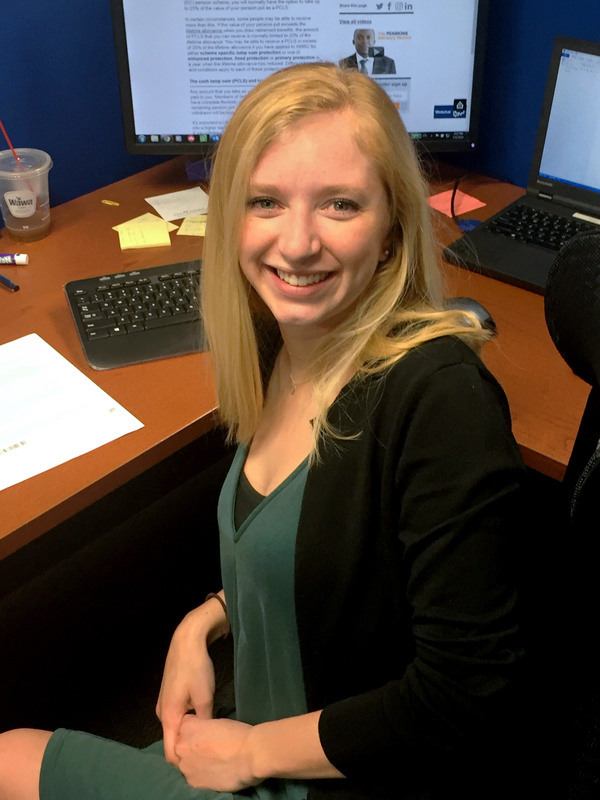 I have multiple family members working in the accounting field and I took an interest in what they did so consequently, I gravitated towards accounting. Once I graduated high school, I entered college with a desire to study accounting. My college experience as an accounting major was definitely like a rollercoaster ride. There were times I felt as though accounting was just not for me. Failed tests, late night studying, trying to understand certain policies and procedures were difficult. Needless to say, my passion for and hard work in accounting eventually conquered my adversities. In retrospect, the one thing I would change about my college experience, would be, being more involved in extracurricular activities in my field. I believe this would have helped me to become better at tax, auditing and bookkeeping sooner. I found it challenging to find internships and jobs within accounting firms with just experience in retail. It was clear to me that accounting firms were searching for undergrad and grad students with at least some experience in the accounting field. Today's accounting jobs are still more about who you know and less about what you know. This was made even more challenging for me as a woman. Once I understood my challenges better, they inspired me to work harder and learn more about my field outside of school. I learned to sell myself to these firms and prove I was a good fit for their job openings. Thanks to my hard work, dedication and faith, I was able to land an internship and upon graduation, a job. The holidays are a fun and happy time of the year for most of us. It is a time when we get together with friends and family and share good food and exchange presents. But for some people in our community it can be a challenging time of year as well. 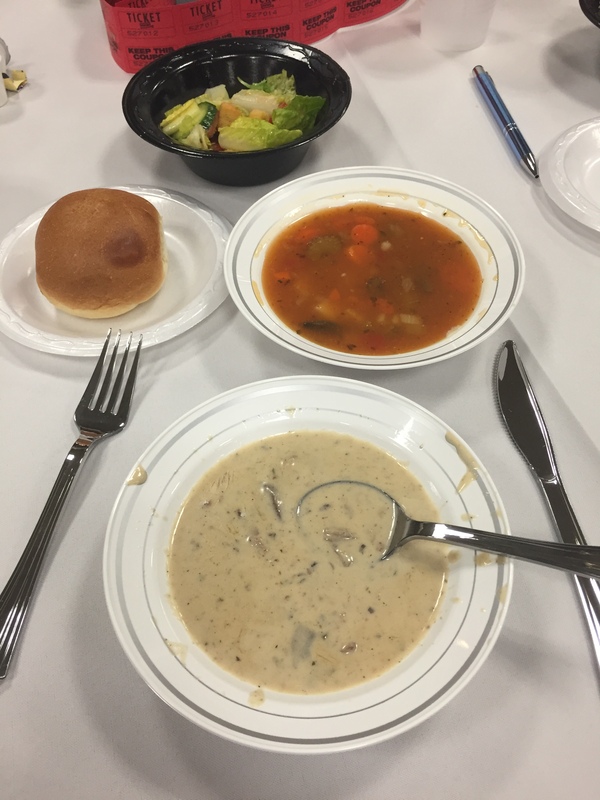 For those who suffer from a food shortage and lack of funds to purchase the basic needs of everyday life, this can be a challenging and difficult time of year. That's why it is so important for those who can, to give to those who are in need. RW Group is committed to more than just delivering excellent products and service to our clients. We are also committed to helping those in our community who need assistance. That is why we participate in a local Adopt A Family program. This Thanksgiving, we provided food essentials as well as a food gift card to a local deserving family. We followed this up with Christmas presents in December. Thanksgiving is a time for all of us to reflect upon what we have to be thankful for as well as to share with those less fortunate. At RW Group, we are happy to work with our good friend Luz Melendez in helping those in need here in our community. RW Group is happy to announce the addition of the newest member to our team. 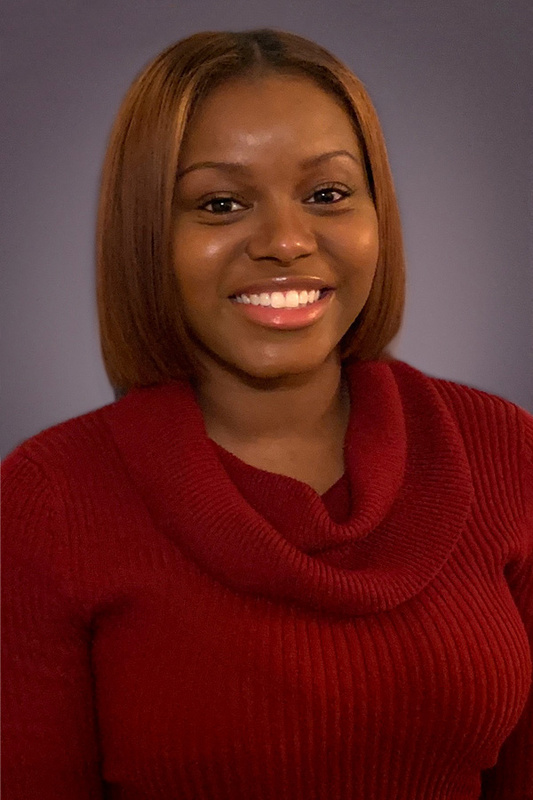 Shanice is a 2018 graduate of Neumann University where she majored in accounting. She is friendly and hard-working. Shanice is currently focusing on audit and small business services and has a strong background in bookkeeping as well. Like the rest of the team here at RW Group, Shanice volunteers her free time in the community. She can be found participating and helping with the local AIDS walk, making sandwiches at a local homeless shelter as well as spending time with residents at the House of Joseph. The next time you call our office, that friendly voice on the other end of the phone just might be hers! This fall has been and continues to be yet another heavy travel time for Partner, Rich Wortmann. October began with traveling to Canada for client work. This was followed by travel to London to attend IR Global's annual conference. 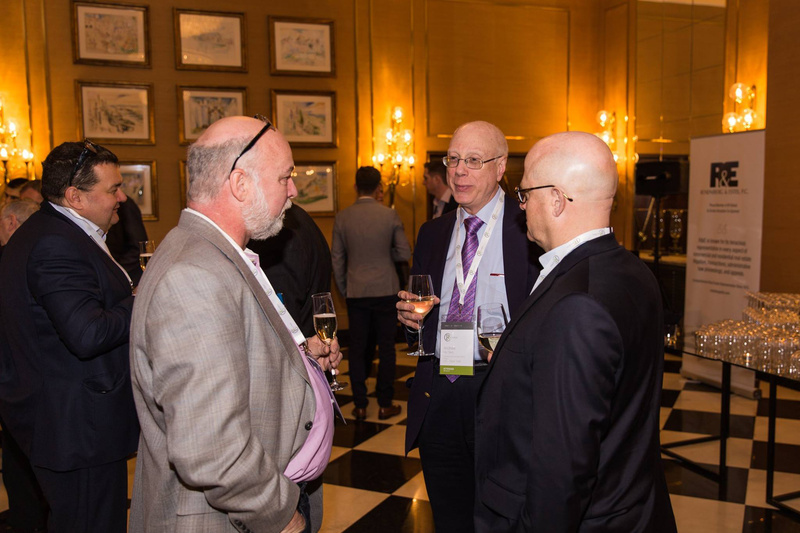 While there, Rich met with members from around the globe and many good connections were made. Of course, he couldn't travel to the UK without stopping in Scotland to visit his daughter who is finishing university there. November will find Rich first in Santa Fe, New Mexico to meet with a client followed immediately with a trip to Las Vegas with the rest of the team for this year's biggest Cannabis expo. 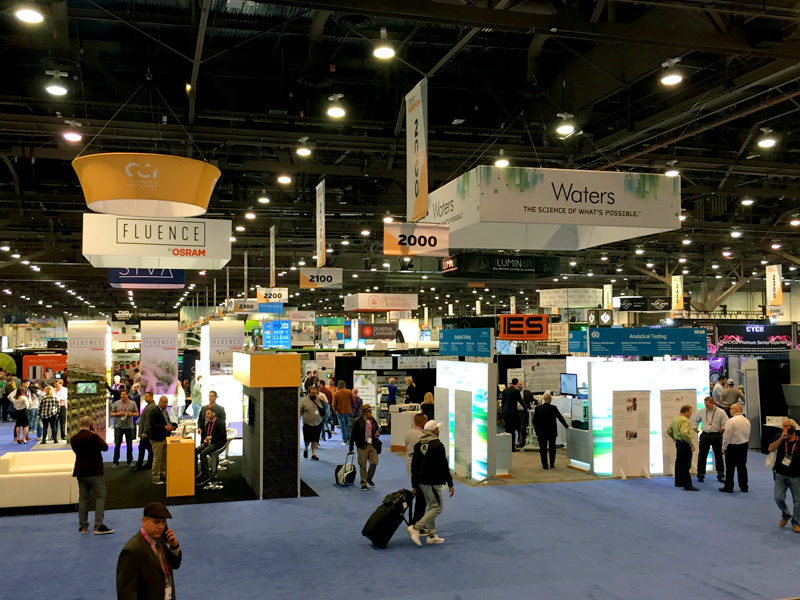 RW Group will once again have a booth at the MJBizCon expo and this year's attendance is expected to top 20,000 people! The month will end with another trip to Scotland for his daughter's graduation. 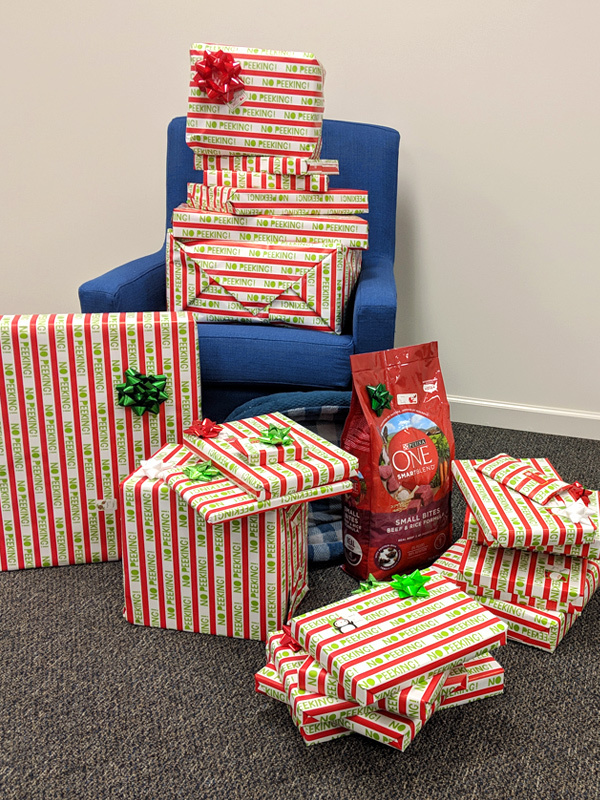 December might just find Rich in the office! Liz Gold caught up with Rich at MJBizCon Next to interview him for CPA Trendlines. Listen to the podcast to hear him discuss the firm and how he's helping his clients in the cannabis industry. Interning with RW Group has been an incredible learning experience. I have learned how to prepare 1099's, individual and corporate tax returns, and several procedures involved in the audit process. The environment is welcoming and easy-going. Like any job, it is important to always give your best effort and stay on task. As a junior who has only taken three college accounting courses so far, I found the assignments challenging and confusing at times, but Richard and my coworkers were always there to lend a helping hand and point me in the right direction. Interning at a small firm has given me a much greater amount of responsibility compared to that at a larger firm. I find this extremely beneficial because it helped me recognize my strengths and weaknesses in several different areas of accounting. When I return to school next semester, I will be able to focus on the specific topics that I know I struggle with, and hopefully begin to improve upon them. Although the hours are long at times, tax season is only a few months and it is really rewarding to go home after a long day of preparing returns and know that what you've accomplished is important. 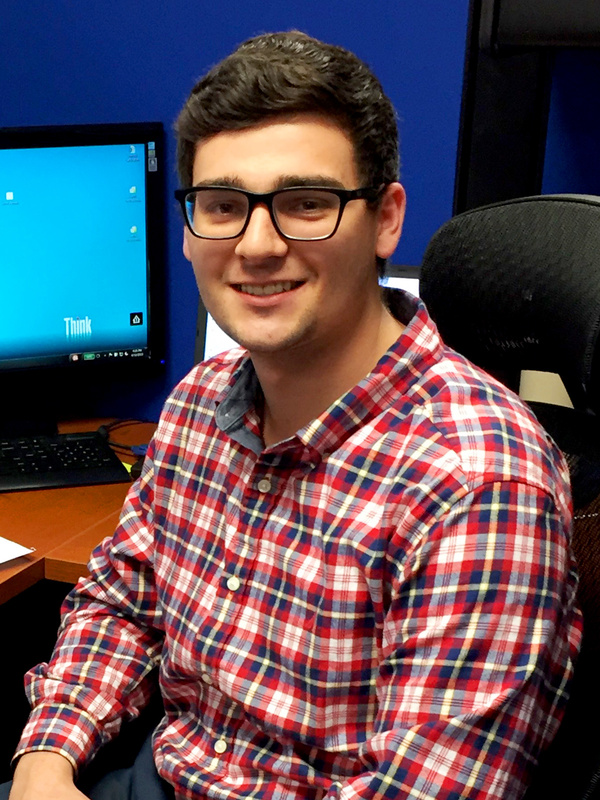 I wanted to do an internship to understand what is used on a daily basis in the accounting field. In class it is difficult to focus on and understand every topic covered, so taking my experience as an intern and narrowing in on what I think are the more important topics during class will be easier now. What I wanted most out of doing an internship was confirmation that accounting was the route I wanted to take. I needed to prove to myself that I chose a major that I enjoy and am passionate about. I consider enjoying your career one of the most important aspects of life, and after this internship I am finally reassured that I have chosen the right path. RW Group has helped me take what I've learned in my classes and apply it to everyday tax and auditing procedures. I cannot wait to take what I've learned at this internship and utilize it in my classes for the remainder of my college career. RW Group is a small firm with big goals, and I would recommend this internship for any accounting student. Managing Member, Rich Wortmann, is about to do some marathon traveling in the month of May. He'll be in three cities in two weeks. Below are the highlights. Rich is headed to Boston the first full week in May. 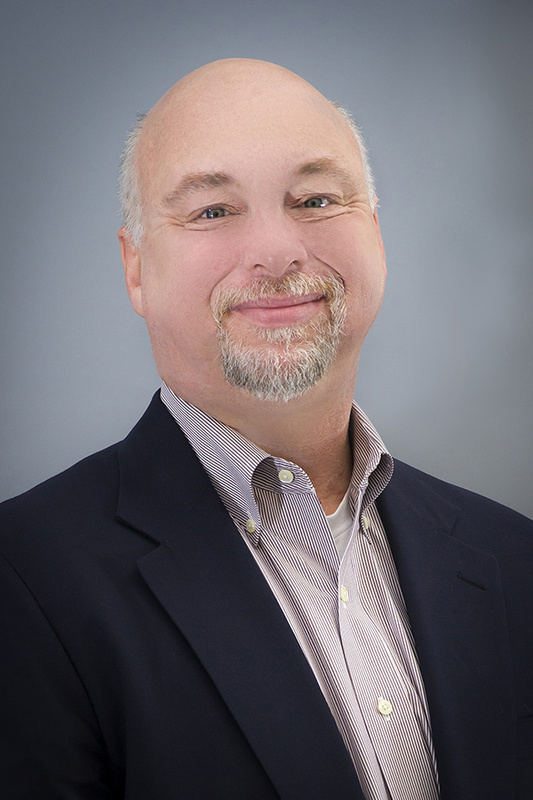 While there he will be participating in PrimeGlobal's NA Northeast/Mid-Atlantic Sub regional Roundtable. This is a partner-level meeting that enables partners from member firms to discuss and support each other on issues that matter most to them. Rich winds down his marathon travel month with a trip to North Carolina for a Peer Review. Talk about a lot of frequent flyer miles! 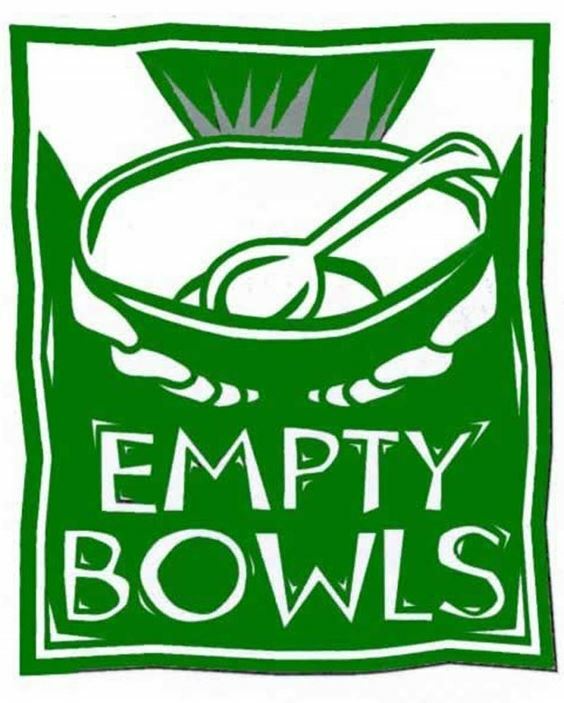 Hundreds of community members from throughout Kennett Square came together to raise awareness and money for those who suffer from food insecurity at the 2018 Empty Bowls event. 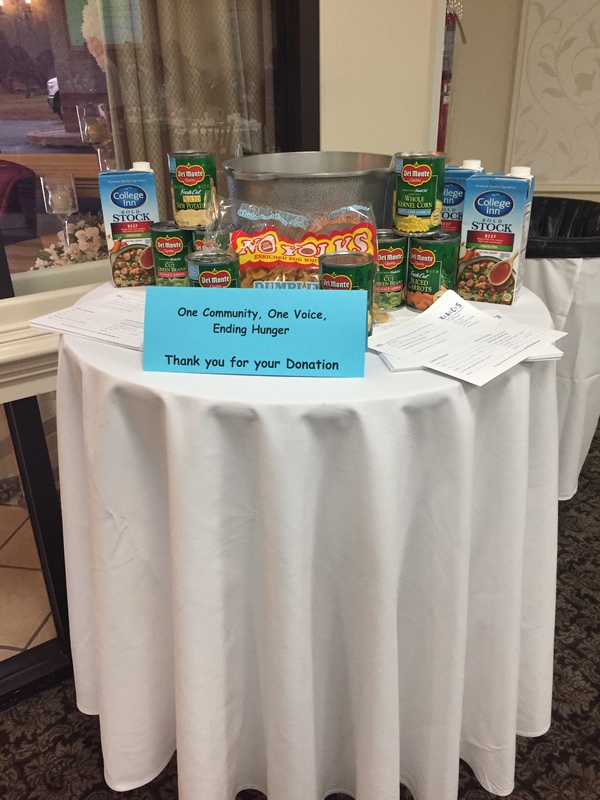 RW Group was proud to participate along with our friends and neighbors in making a difference in our community. 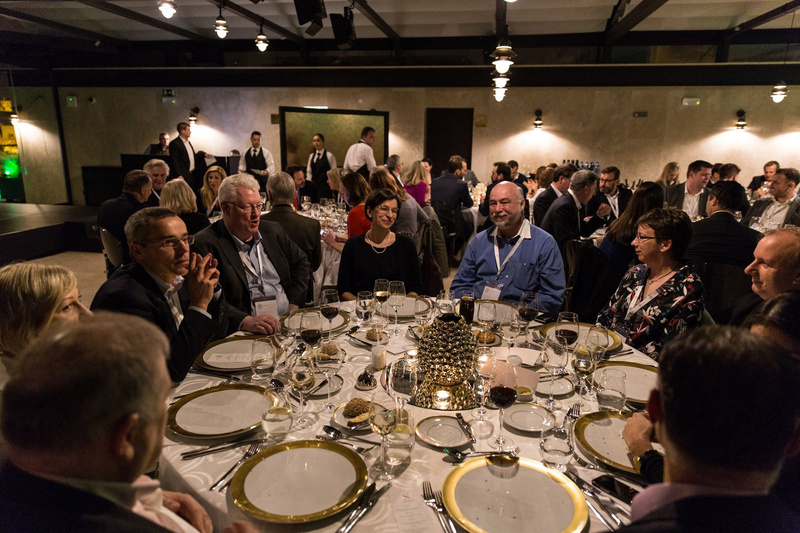 Rich is back from attending the IR Global Deal Makers conference in Lisbon. Now, he's busy following up with all the fellow IR Global members he had the opportunity to meet there. Next up, NYC for the IR Global East Coast Working Group conference. 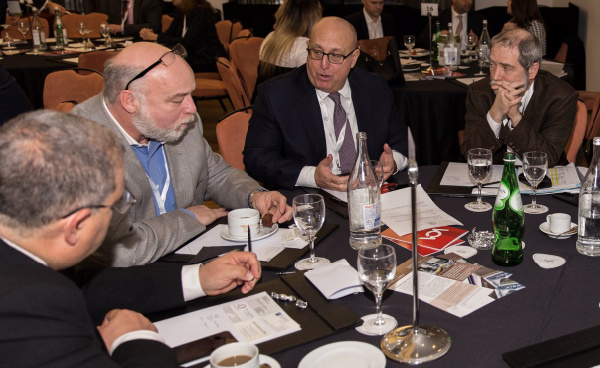 Managing Member, Rich Wortmann is in Lisbon, Portugal participating in IR Global's Deal Makers conference. Rich has well over a dozen meetings planned over the two day event with accountants and attorneys from all over the world. This is sure to be an exciting whirlwind event. #IRLisbon18. 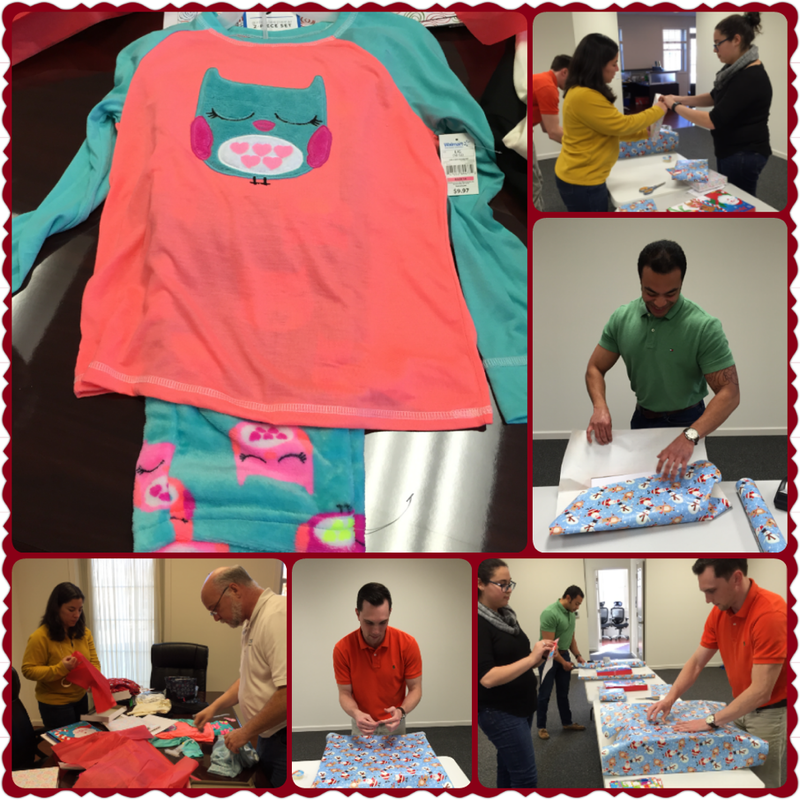 Here at RW Group, giving back to our community is an integral part of our corporate culture. Each of us donates our time and resources to our community. 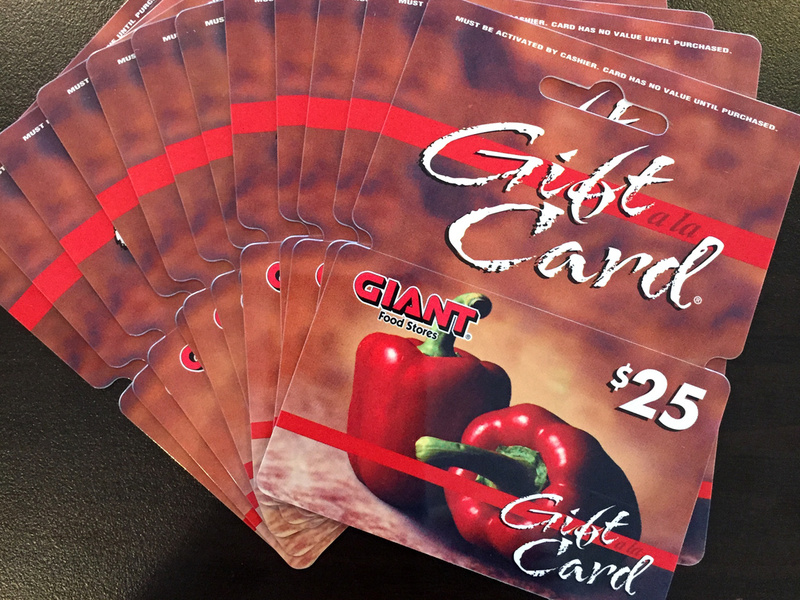 This December we are happy to donate grocery store gift cards to help families in the Chester County area. 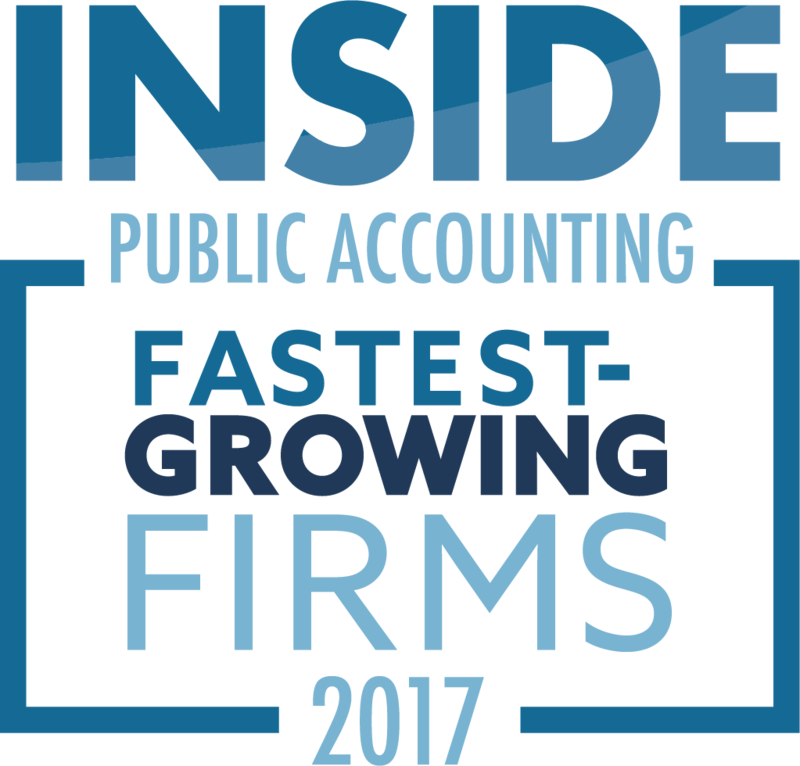 RW Group was recently named a Fastest-Growing Firm by Inside Public Accounting. 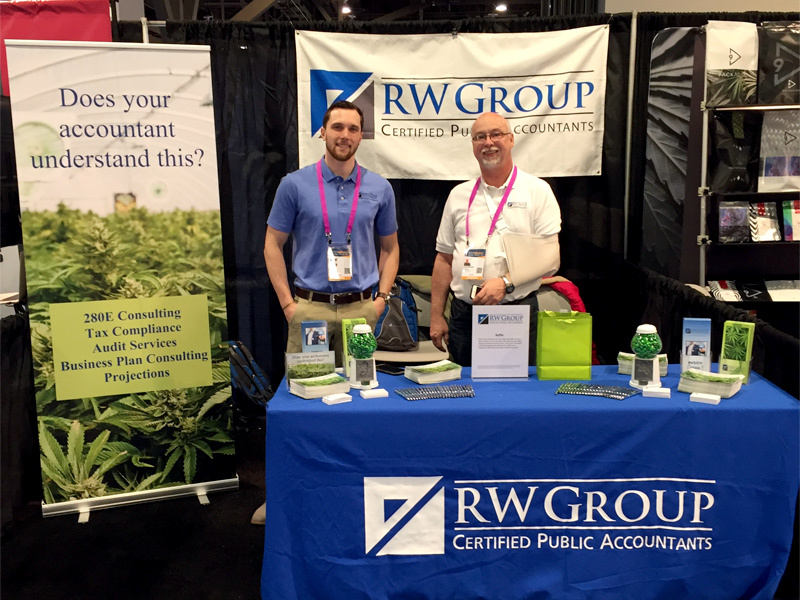 RW Group just returned from a very successful Marijuana Business Expo and Conference held in Las Vegas, NV. Here is Managing Member Rich Wortmann discussing how RW Group can help businesses in the Cannabis Industry. Managing partner, Richard Wortmann has been on the road again. Rich started his trip last week in Denver to meet with an attorney active within the Cannabis Industry. This meeting was possible due to an introduction from a fellow IR Global member. At the conclusion of their meeting, she agreed to recommend RW Group to all her Cannabis clients! Next stop, Las Vegas. While headed there for the PCAOB conference, Rich arrived a day early to meet with an attorney who is also a fellow IR Global member. RW Group's membership in IR Global was a good decision! Lastly, Rich landed in Minneapolis to lead a Peer Review. Finally, Rich arrived back in Kennett Square a bit tired, but excited! 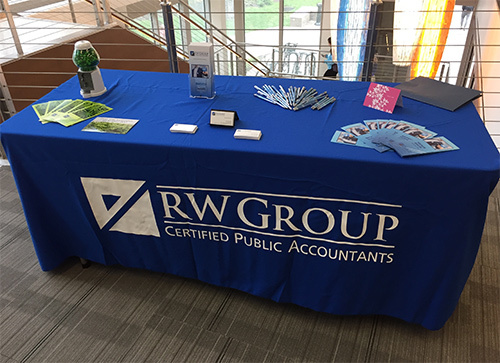 RW Group hosted an information table at West Chester University in September. We enjoyed meeting with accounting students and faculty. 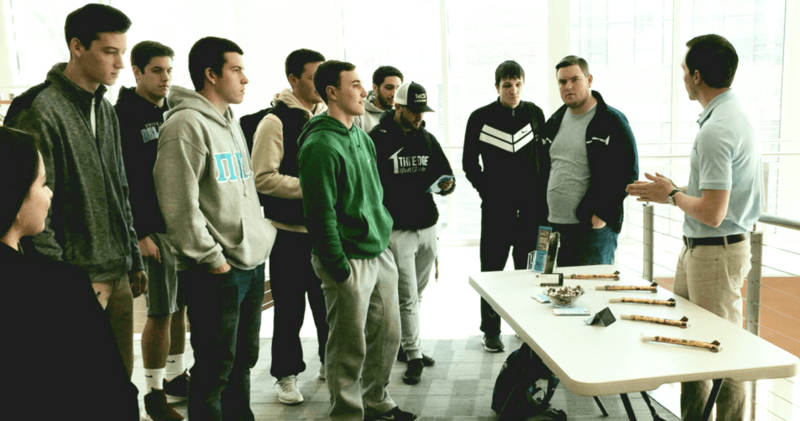 Students were impressed and interested in our diversity of clients and industries. We followed this up with on campus recruiting in October and were impressed with the quality of students we met. In May - Rich, Ryan and Rosalee traveled to Washington, DC for the spring Marijuana Business Conference and Expo. They brought with them lots of brochures, pens, green M&Ms but most of all, they brought lots of enthusiasm! A wonderful time was had meeting with people from all areas of the cannabis industry. 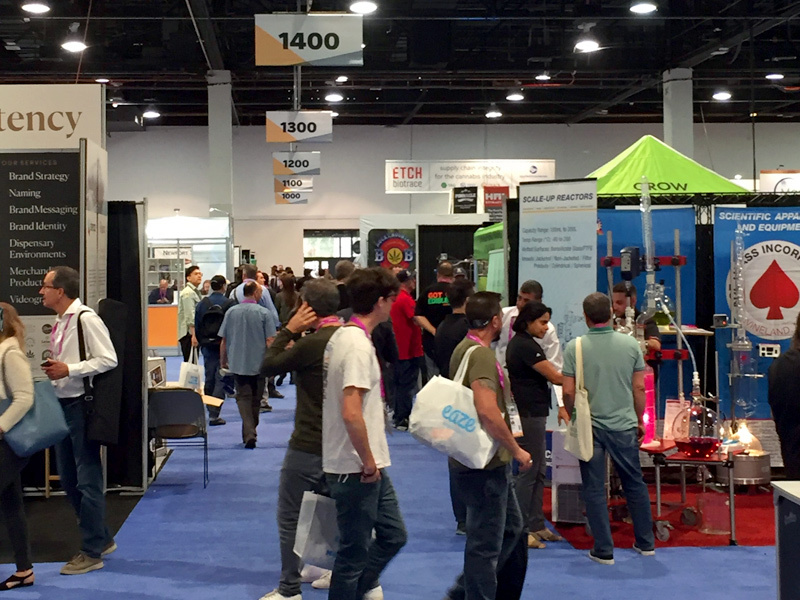 From growers to dispensers, from investors to the curious, lots of great contacts were made and relationships forged. This is the next growth industry and RW Group is in on the ground floor and running! 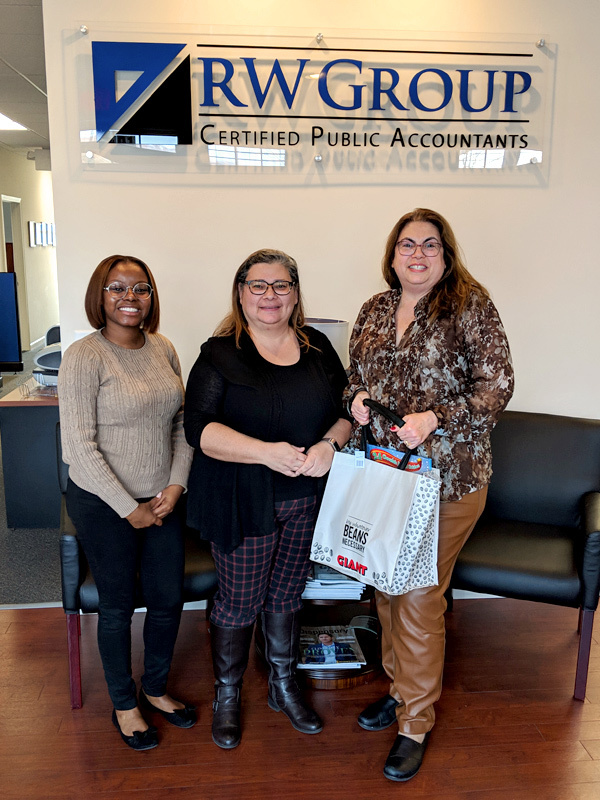 RW Group recently traveled to West Chester University to meet with students in the school's accounting program. Students stopped by our table on their way to and from class to learn about our firm as well as the opportunities we offer students in the form of internships and permanent positions. One West Chester University professor even sent two of his classes to meet with us. 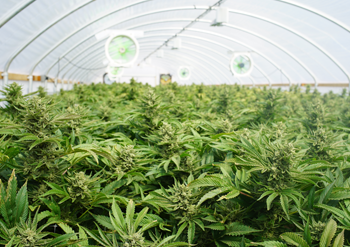 Pennsylvania's recent entry into the Medical Marijuana field has offered RW Group its newest industry focus. 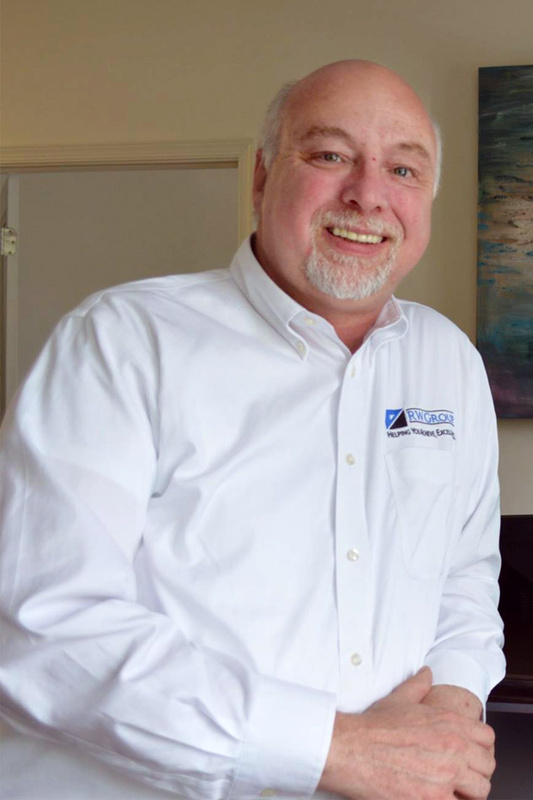 Managing member Rich Wortmann has been very busy of late meeting with referral sources and potential clients. We are now proud to say that we have our first clients in this burgeoning field and look forward to many more. The day finally arrived when we delivered our gifts for our Adopt-A-Child through the Delaware Valley Children's Charity. 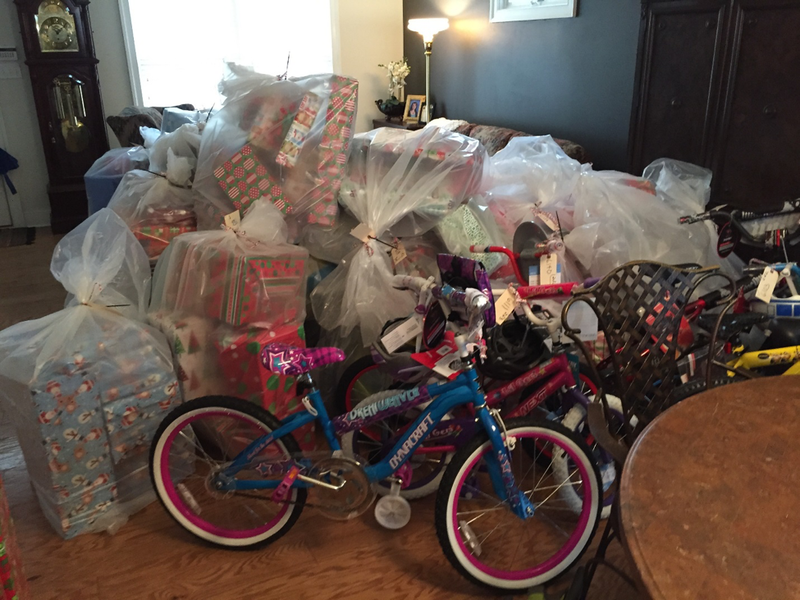 How wonderful to see our wrapped packages and new bike join so many others that are destined for deserving young children. Holiday spirit – Bring it on! The Wednesday before Thanksgiving is always a hectic day. A day of preparation. A day of travel. A day of worrying – will the Turkey be thawed in time. 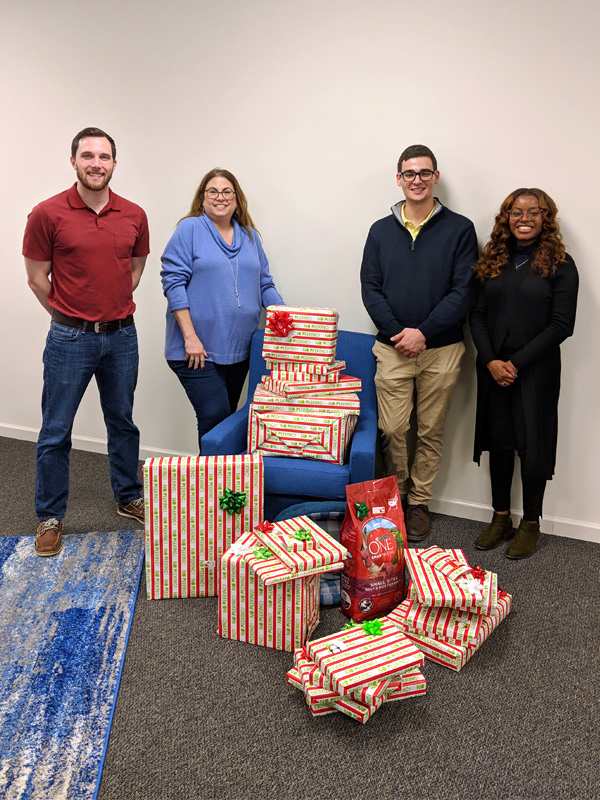 At RW Group, we spent the day feeling thankful as we joined together over a shared lunch and gift wrapping for the young girl we adopted for the holiday through the Delaware Valley Children's Charity. From a warm winter coat to stylish clothes to a new bike, we hope that we have brightened her holiday this year. This November, RW Group will attend the Marijuana Business Conference & Expo in Las Vegas, Nevada. This conference will provide RW Group with additional information and contacts needed to successfully support businesses in this field. Our staff attended the PCAOB's Forum for Auditors of Broker-Dealers in September. 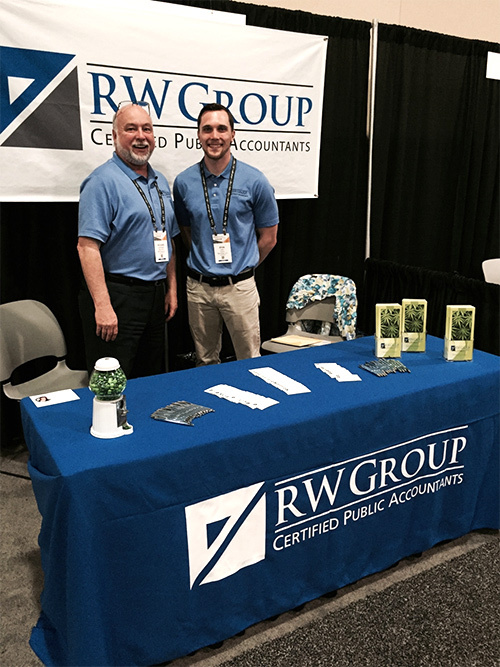 The partners of RW Group will be attending this year's AICPA Peer Review Conference in San Diego, California this August. Attendance at conferences like this one helps our firm stay on top of changes to the Peer Review rules thus providing our clients expert service. 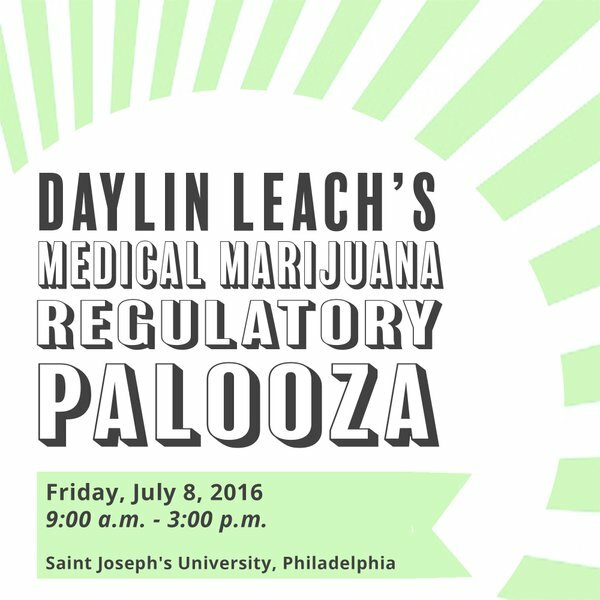 Liza Zumsteg, partner at RW Group, attended PA State Senator Daylin Leach's Medical Marijuana Regulatory-Palooza in July. Senator Leach created this venue in order to have an open dialogue concerning how best to regulate marijuana for medical purposes. 350 people attended this event from more than 12 states. This June, RW Group hosted a local troop of high school aged Girl Scouts. Partner Liza Zumsteg, led the girls through the Take It To The Bank badge during which the girls discussed comparison shopping, decision making and how to save for a big purchase. The girls also learned about the role of a CPA and about careers in public accounting.